I give you this post today because you care about your community and you are interested in doing whatever you can to make a difference. 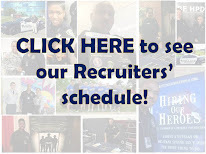 It is a fantastic program as the 495 success stories that you mention show. 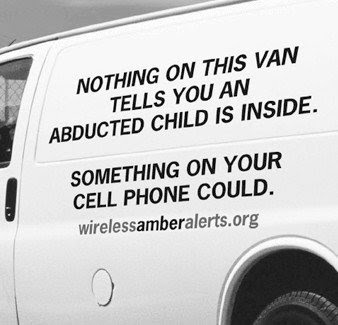 I always read the Amber Alerts on the side of the road...a very awesome program. I also hear "Amber alert" often because my name is Amber ha! 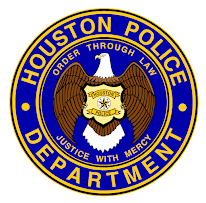 I was curious if you knew if HPD would be offering another academy date after the May date.